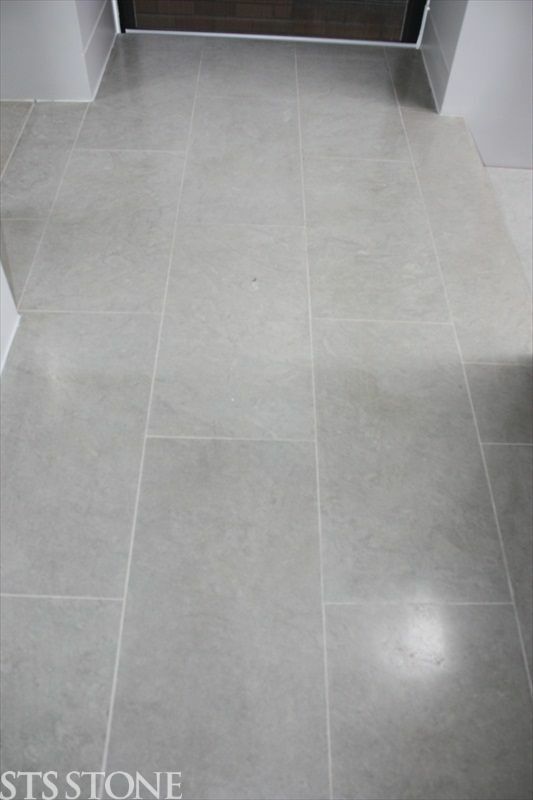 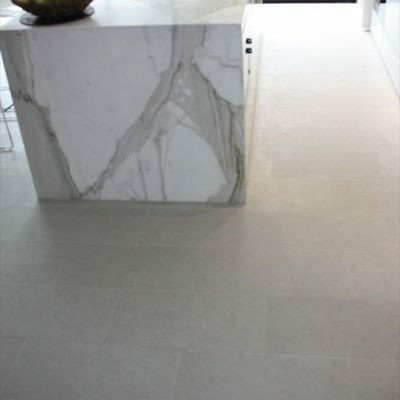 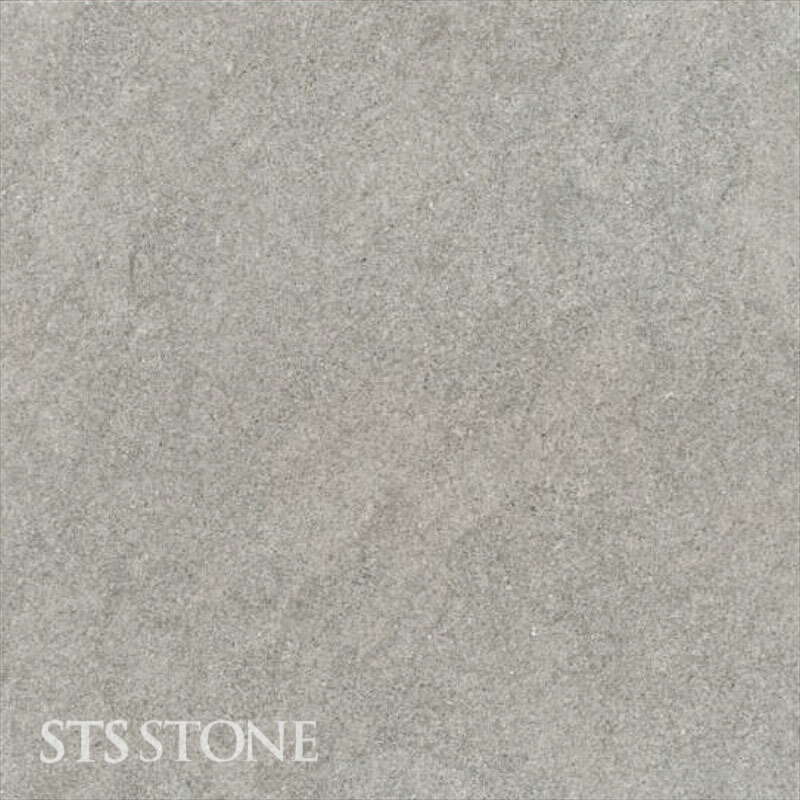 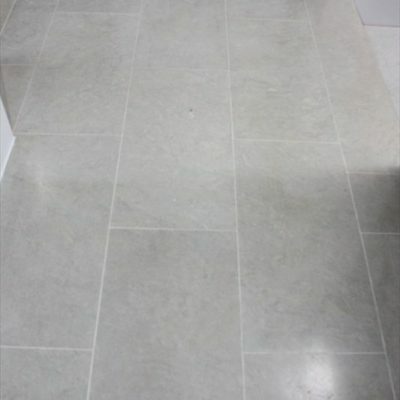 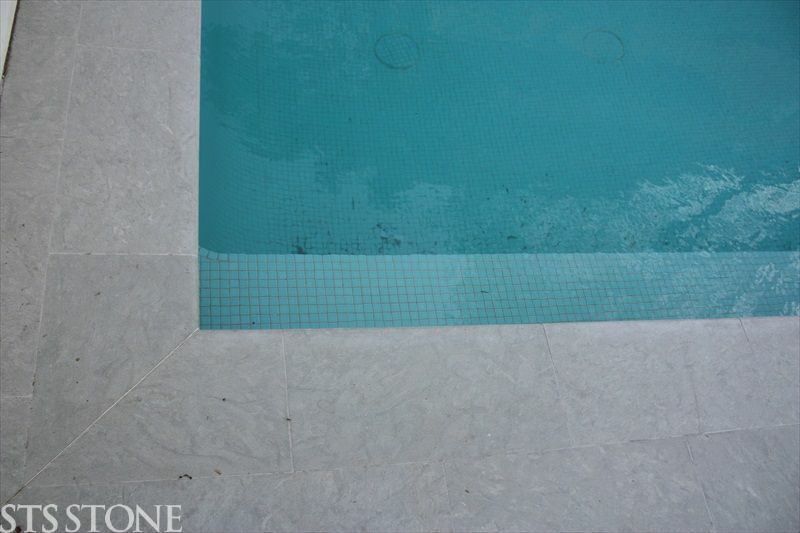 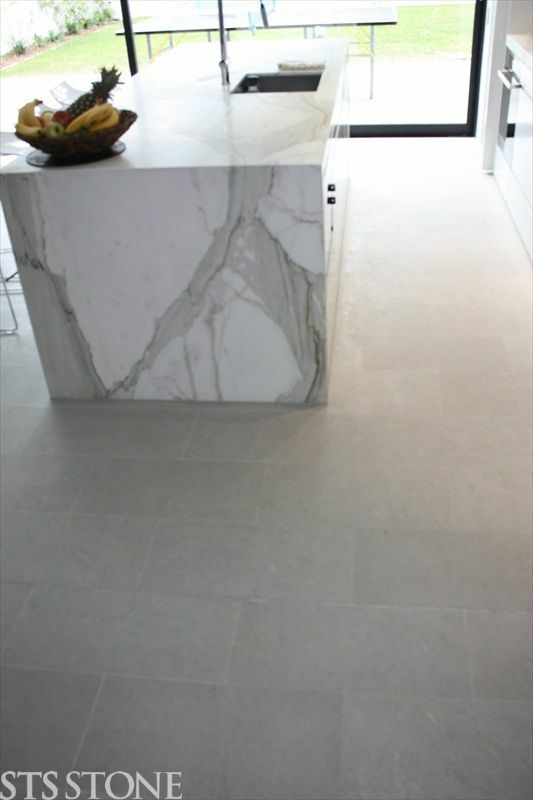 Paradiso Grey is a timeless light grey stone. 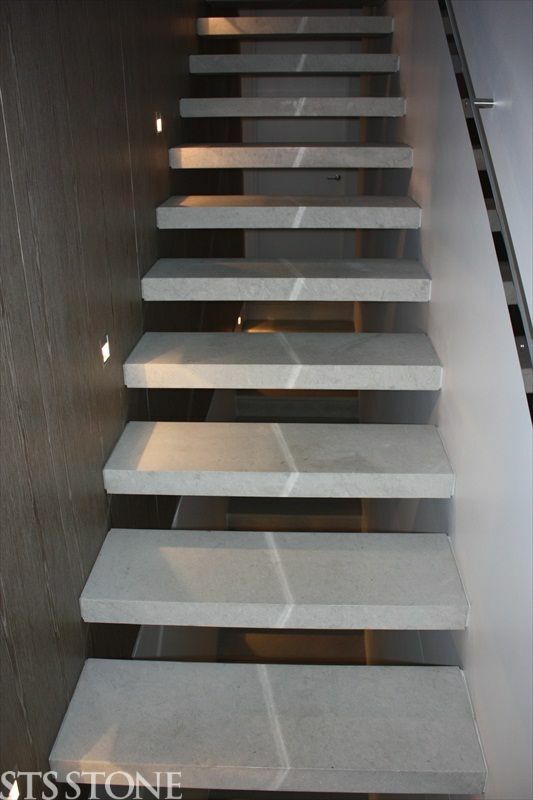 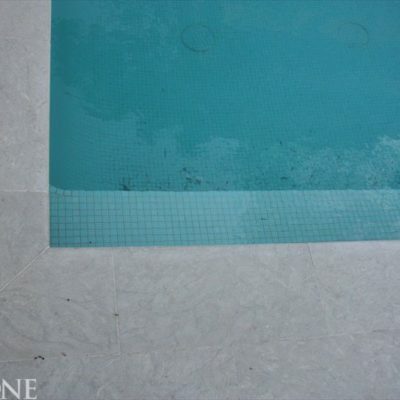 The stone is very consistent in its tones and can be used inside and outside. 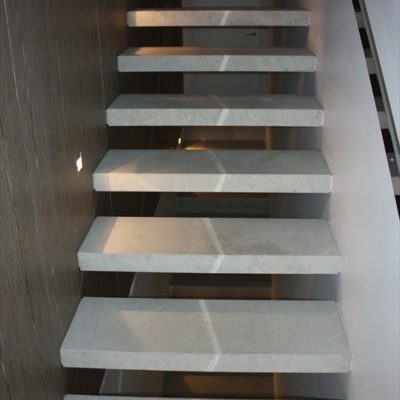 Paradiso Grey can be used in retail and public spaces.